RentVault is a high security solution designed specifically for preventing rent check theft. 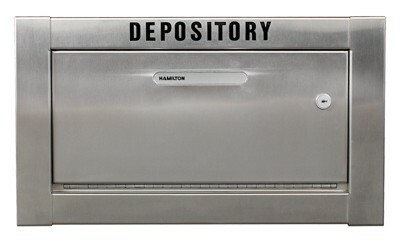 Whether at a large apartment campus or office building, RentVault is the only triple baffle high security ADA Compliant depository on the market today. 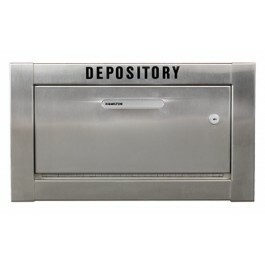 Developed specifically for large apartment housing campuses and buildings, the RentVault is a convenient place for your renters and lessee's to drop off monthly rent checks and cash, with the most built in security features of any after hours drop box on the market today. The RentVault with triple anti-fish baffles has been frustrating thieves and robbers for years. With real world input from our customers, we are working to help you prevent loss and make life difficult for anyone interested in making an illegal withdrawal from your business.